Build scientific, technological, professional, legal and management skills for a future in quantity surveying. Aligned to industry practice, our course is an ideal step towards Chartered status. Quantity surveyors are highly sought after because they combine financial and business acumen with first-rate technical skills. This degree will put you on the path to senior positions in the construction industry. If you are looking for a varied and challenging career, our BSc (Hons) Quantity Surveying and Commercial Management is a smart choice. We will equip you with all the skills you need to provide clients with value for money while meeting the strict regulations which govern the construction industry. Quantity surveying entails essential skills related to the planning and procurement of construction activity, including involvement in various parts of the design and construction process. It could be advising a client about this month’s valuation or speaking with an engineer to assess the cost implications of a design solution. Our new BSc (Hons) Quantity Surveying and Commercial Management programme will help you to develop, enhance and deepen those skills in accordance with latest industry thinking. Developed in close collaboration with employers, this course is aligned to professional practice in the construction industry. Our strong industrial links will ensure that your studies are technologically relevant and that you acquire all the knowledge and abilities you need to practise as a quantity surveyor. 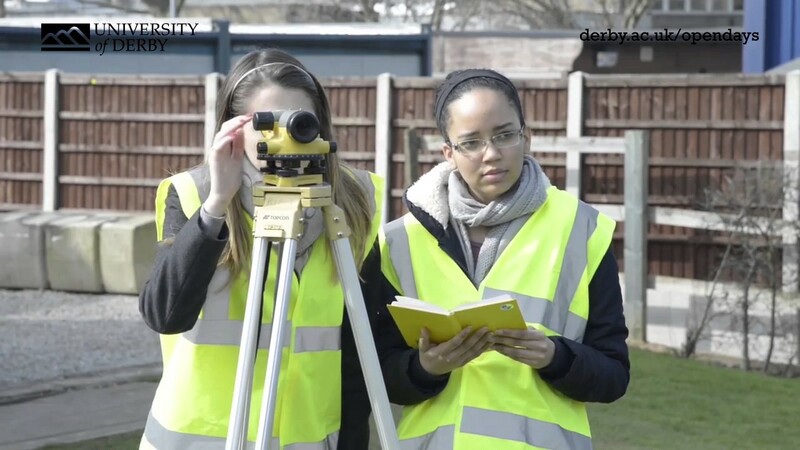 The course is accredited by the Chartered Institution of Civil Engineering Surveyors (ICES). You will learn through group work, individual assignments, lectures, seminars, site visits, field studies and site/building surveys. All these serve a variety of functions essential to the education of built environment professionals. Assessment of your project work will be undertaken on a continuous basis, involving either individual or group assessment. Assessment of group work may entail an element of peer group review which will contribute to your overall performance. You will learn through a mixture of lectures, seminars, tutorials, site visits and visits to companies. You will be assessed through computer workshops, surveying field work, group work and individual assignments and examinations. Highly sought after due to their financial and business acumen, quantity surveyors often hold very senior positions in industry, local government and central government. You will find that career opportunities also exist in a number of related fields, including the built environment, civil and heavy engineering and the offshore and petrochemical industries. Quantity surveyors are responsible for the cost of any building project - from initial estimates right through to the final acquisition of materials. Surveying jobs and their associated roles are varied, but generally focussed on providing clients with value for money while adhering to the strict regulations which govern every aspect of the construction industry. Quantity surveyors may choose to specialise in a specific area of the construction industry and concentrate on areas like property taxation, costing advice, maintenance of existing buildings and application to funding sources. Part time: Up to six years.